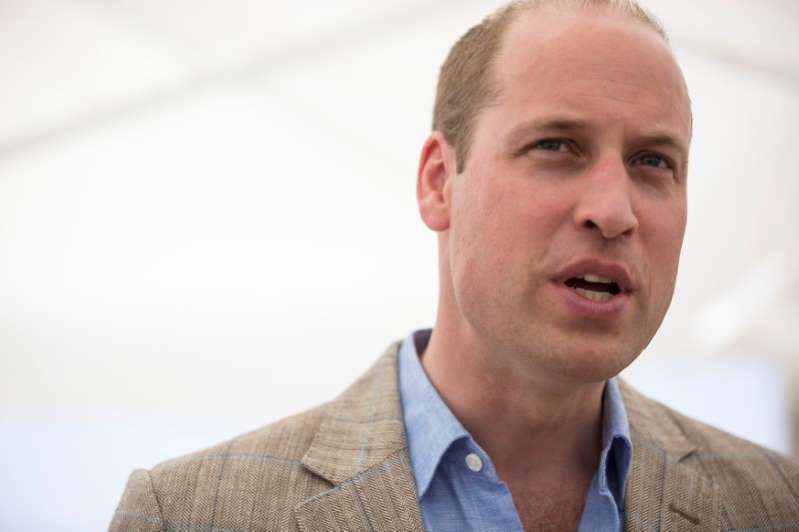 Britain's Prince William traveled to the Israeli-occupied West Bank on Wednesday to meet Palestinian President Mahmoud Abbas. William, on the first official British royal visit to Israel and the Palestinian Territories, will see Abbas in the West Bank city of Ramallah. The prince met Israeli Prime Minister Benjamin Netanyahu on Tuesday in Jerusalem.